PUBG Corp is on the warpath against "copycat games". Their target - NetEase. There’s no mistaking the prominence of the battle royale genre among gamers today. They’re among the most watched and played games on multiple platforms, and that’s due at least in part to the wildfire success of Brendan Greene’s PlayerUnknown’s Battlegrounds. The game has earned multiple accolades since its creation, and it only stands to reason that other games would look to mirror some of PUBG’s features in order to draw from the same audience and success. One company doing just this seems to have caught the attention of PUBG Corporation. 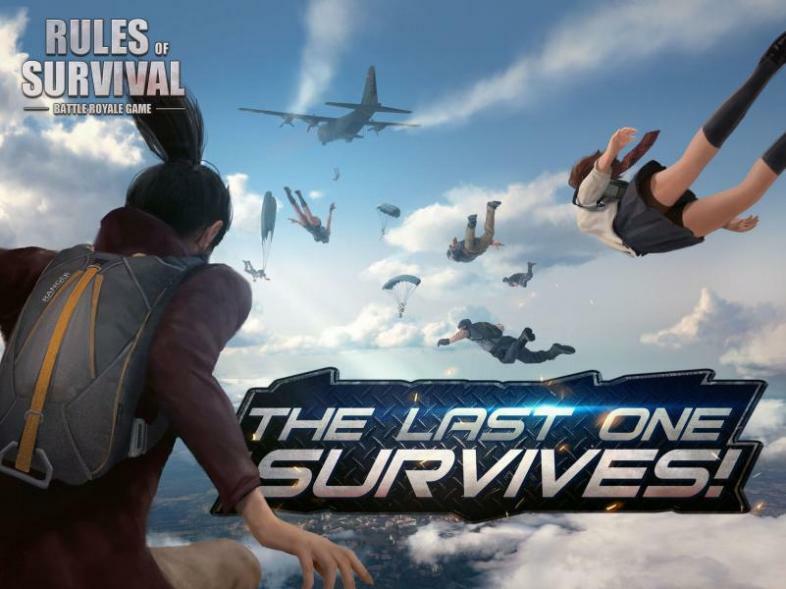 The Chinese game company NetEase currently has two battle royale titles out on western app stores - Rules of Survival and Knives Out. However, it seems as though the team behind PUBG sees both properties as games that look a little too close for comfort, as PUBG Corp is suing NetEase for copyright infringement. The case seems to be built around the idea that both Rules of Survival and Knives out lift multiple gameplay elements from PUBG - most distinctly the use of a frying pan as a weapon and the phrase “winner winner chicken dinner” as victory fanfare. There also seem to be many similarities in the visual and stylistic assets of the game, with certain elements like the map and periodic supply crate looking like rehashes and recolors respectively. If you haven’t seen these similarities for yourself yet, here are a few videos to give you an idea of what PUBG corp might be a little uneasy about. ….and some gameplay from Knives Out. PUBG Corp is suing NetEase to the tune of $150,000 per infringed work with an additional $2,500 per violation, and it’s easy to see why they’re so incensed. 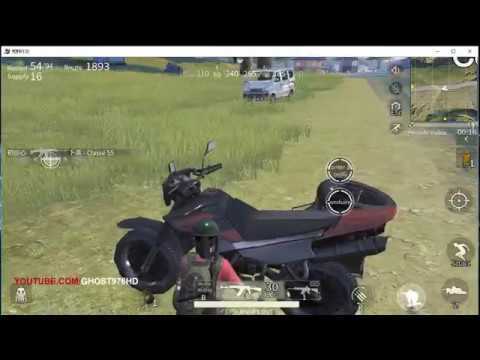 The map design and assets of both Rules of Survival and Knives out do very little to distance themselves from PUBG, with the play area of all three games consisting of abandoned stopover towns separated by rolling hills and farmland. The building designs seem similar as well, with both Rules of Survival and Knives Out favoring multi-story concrete suburban housing and boxy roof accesses to shoot from. There’s even a startlingly similar “rural aqueduct” mentioned in the 155-page complaint filed by PUBG Corp present in Rules of Survival that should be immediately recognizable to any PUBG players that have even once dropped in Gatka. At this point, it seems rather disingenuous for NetEase to dispute the notion that they lifted heavily from PUBG when creating both their games. However, it’s important to note that the 155-page complaint made by PUBG Corp also claims ownership over elements like a “shrinking gameplay area” and the “air jump”, and these claims are on shakier ground. PUBG is clearly not the last battle royale game, but it also absolutely is not the first. Brendan Greene’s creation draws heavily from the Arma Battle Royale mods, and was even preceded by H1Z1’s battle royale game mode, and both of these games utilized many of the features PUBG Corp wants to claim ownership over. And while it seems more than plausible that NetEase committed copyright infringement on a lot of the visual and stylistic elements of PUBG, PUBG Corp may be setting a dangerous precedent by claiming that NetEase deserves to be fined for lifting features that were in battle royale games preceding PUBG. After all, Fortnite contains many of the same features - and while they’ve mostly been saved by their own radical success and drastic visual contrast to PUBG, the development team behind PlayerUnknown’s Battlegrounds hasn’t exactly been silent about their similarities in the past. The outcome of this lawsuit is still pending, but interestingly enough NetEase has now made a statement of their own, expressing their willingness to “sue developers who copy ‘creative features’ of their games”.